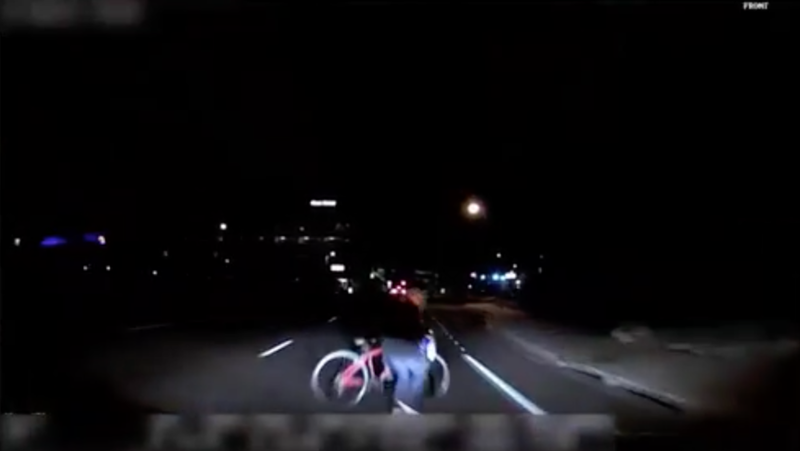 An Uber self-driving car hit and killed a woman in Tempe, Arizona, last night. The car was in autonomous mode when it struck the woman. The car had a safety driver behind the wheel when the accident occurred. The event is the first known pedestrian death involving an autonomous car. The woman was walking "outside of the crosswalk" when she was struck by the Uber car, according to police. "Our hearts go out to the victim’s family. We are fully cooperating with local authorities in their investigation of this incident." "We wanted to provide an update to the Uber accident that occurred overnight on Mill Ave. just south of Curry Rd. The vehicle involved is one of Uber's self-driving vehicles. It was in autonomous mode at the time of the collision, with a vehicle operator behind the wheel. The vehicle was traveling northbound just south of Curry Rd. when a female walking outside of the crosswalk crossed the road from west to east when she was struck by the Uber vehicle. She was transported to a local area hospital where she passed away from her injuries. Her next of kin has not been notified yet so her name is not being released at this time. Uber is assisting and this is still an active investigation."